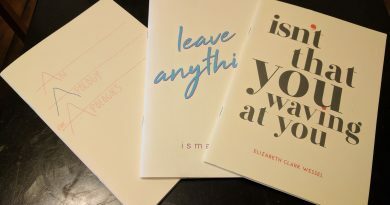 In the afterglow of the 28th Annual Tennessee Williams/New Orleans Literary Festival, I was able to hook up with two of the city’s small press poetry publishers: Trembling Pillow Press and Lavender Ink/Diálogos for copies of some of their latest titles. Though my selections are by writers from diverse backgrounds—only one of which has a long history with the city—all four collections have common themes and a shared vocabulary that has the feel of the Big Easy and the larger world that is contained in its river mouth. 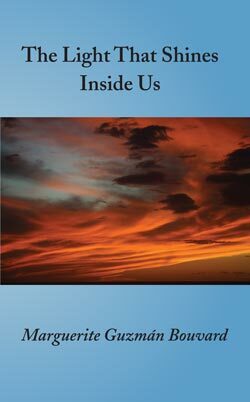 My first choice, The Light that Shines Inside Us, is from the Diálogos Imprint of Lavender Ink, an arm that specializes in translation and cross-cultural writers, and its author, the widely-published poet and activist Marguerite Guzmán Bouvard is certainly that. 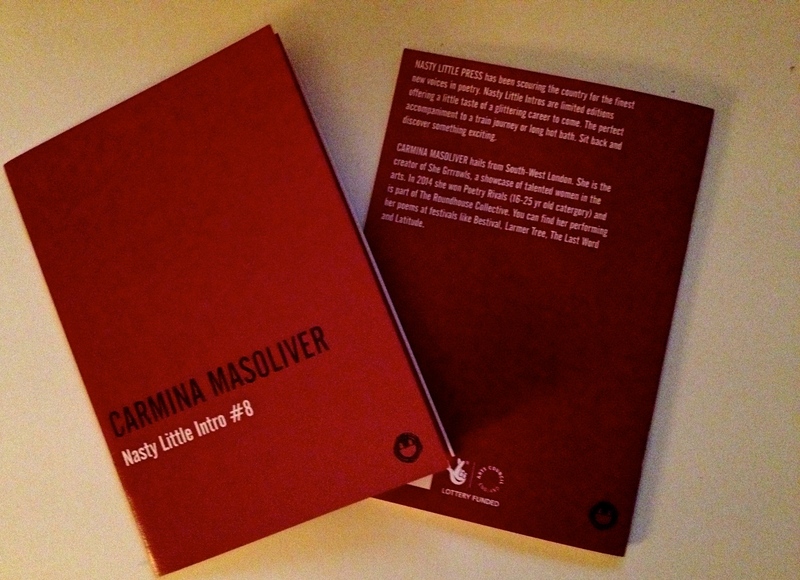 Hailing from Italy and billing herself as “a citizen of the world,” here she tackles the physical and psychological aftermath of war with an emphasis on our shared humanity. even in the darkest landscapes. 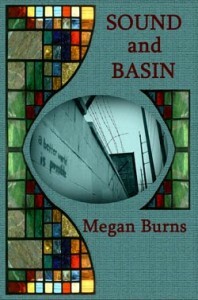 And New Orleans native Megan Burns knows all about darkness. 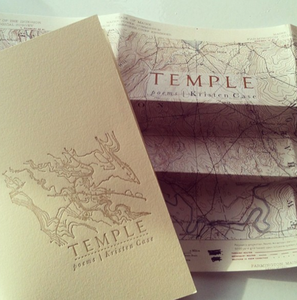 Her collection Sound and Basin, a joint publication with her press Trembling Pillow and Lavender Ink, is largely about the BP oil disaster and its lingering effects on the people and waterways of coastal Louisiana. Like Bouvard, her poems too “bear witness” while emphasizing the interconnectedness of humans and landscapes. She also offers us the dark waters with light. Having lived through several Gulf Coast disasters myself, I just can’t let go of that image of slippery arms. This is such a deep-seated fear for me and many women, tinged only by the beautiful sleep of surviving children. 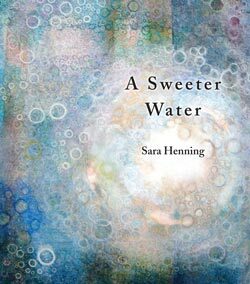 Sara Henning’s debut, A Sweeter Water, from Lavender Ink, tests the same lines with its lovely water-infused passages of loss and longing. Many of the poems are themselves acts of mourning—for lost childhoods, lovers and fathers—but here the ache is even more tender and often weighted towards self-repair. fledging thick on my tongue. 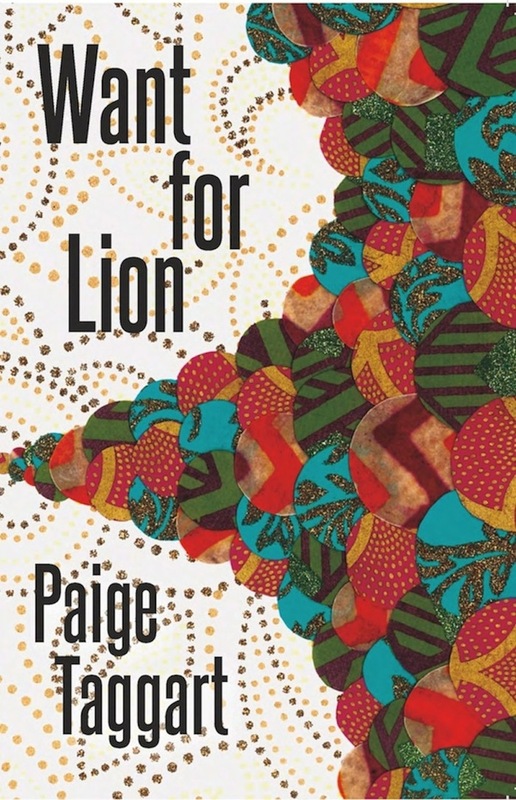 In Paige Taggart’s Want for Lion (Trembling Pillow), we also experience those deep wounds, but with less moments of sweetened light and more of the dark nightmares of disaster. A Californian now residing in Brooklyn, her work captures the rhythm of New Orleans in rants, chants and laments bursting with attitude. see what might not be clear to an out-of-practice eye. installation before god gives up on us all. 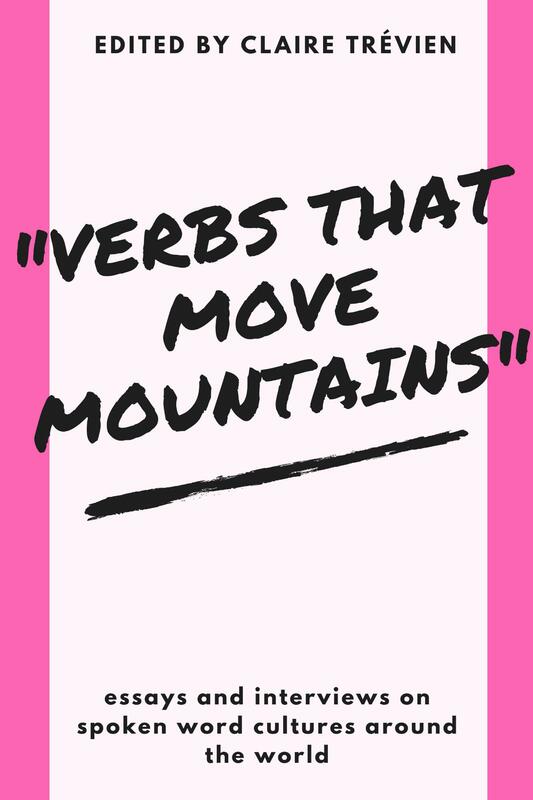 While her voice is unlike that of the other three authors, she speaks of the same “life spent preparing to break, unheard/a lack of any want to amend the past, something/striding, splitting apart and coming back” like that wave she attempts to contain in her poem. It is then this shared vision and communal vocabulary that unites the collections in a common aesthetic that both expounds and dismantles. 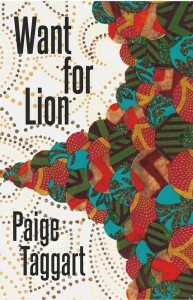 This is the enduring legacy of a New Orleans birthplace, and I hope to see more of such work from these stellar local presses in the near future.